Learn how to make sugar skulls, a popular symbol of the Mexican holiday Day of the Dead (Día de Muertos in Spanish). 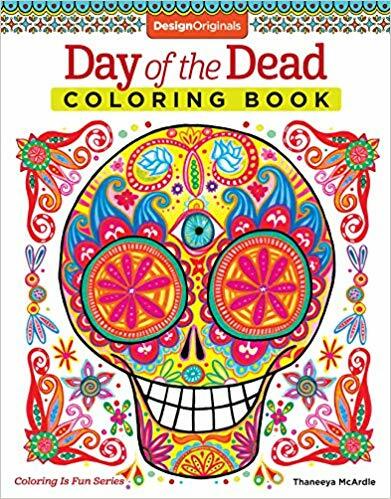 Traditionally, sugar skulls are made in Mexico in the weeks leading up to the Day of the Dead, a meaningful celebration that occurs from the evening of October 1 through November 2. It is a time for honoring and celebrating our loved ones who have passed away. Sugar skulls are given as colorful gifts to the living or placed on altars as offerings for the deceased. As the Day of the Dead continues to spread around the world, more and more people are learning to make sugar skulls because it’s a fun and educational way to connect to the spirit of Día de Muertos. Sugar skulls are traditionally made from melted sugar, but this recipe is a lot easier and safer, especially for kids. These skulls are made with simple ingredients and don't require any baking or complicated techniques. 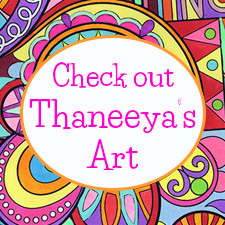 This article focuses on how to make the medium and large sugar skulls shown above. If you'd like to make the life-size sugar skulls like the two largest ones seen in the photo below, visit our Making Sugar Skulls page. To learn how to turn your white sugar skulls into the colorful skulls seen on the right, visit our How to Decorate Sugar Skulls page. Are sugar skulls meant to be eaten? No, sugar skulls are intended as decorative items only. Although they're made from edible ingredients, they are super-hard when finished. Even if you didn't break your teeth trying to eat them, they wouldn't have much flavor and they're not sanitary because they tend to get handled a lot. Plus, they're full of sugar, which simply isn't healthy! 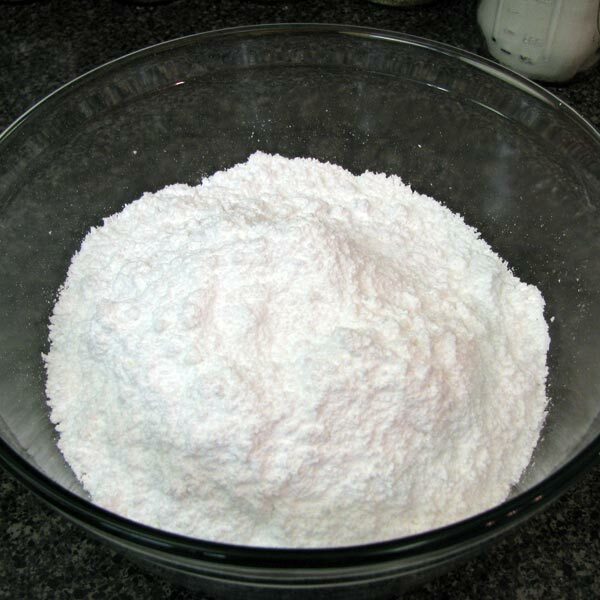 Meringue Powder is made mostly from dried egg whites and acts as a binder. Without meringue powder to help harden the sugar, your skulls will fall apart. You can find meringue powder in baking supply stores, and even supermarkets, but not all brands work for sugar skulls. I use and recommend CK Products Meringue Powder which is concentrated enough to harden even the largest sugar skulls. 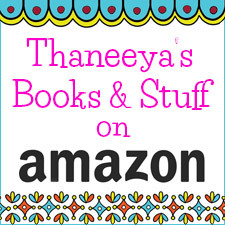 You can find CK Meringue Powder on Amazon and if you make a purchase after clicking one of these links, I might receive a small commission (at no extra cost to you) which helps keep this site running and free for everyone. Molds are available in a variety of shapes and sizes. For this demo I made sugar skulls using the Medium and Large plastic sugar skull molds shown below. 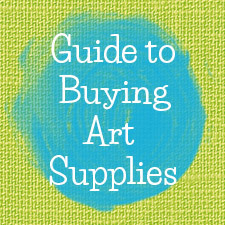 You can find these on Amazon and if you make a purchase after clicking one of the above links I may receive a small commission (at no extra cost to you) which helps keep this site running so I can bring your free tutorials like this one! The life-size skulls seen at the top of the page are made using an entirely different mold. Check out our page on how to make life-size sugar skulls for more info. When combining ingredients to make sugar skulls there is one guiding principle: for every cup of sugar, you should add 1 teaspoon of meringue powder and 1 teaspoon of water. Large skulls require about 2 cups of sugar and medium skulls require 1 cup. Adjust your measurements according to how many skulls you'd like to make. If you're making a lot of skulls, you can use 1/2 cup of meringue powder and 7 tablespoons of water for every 10 pounds of sugar. 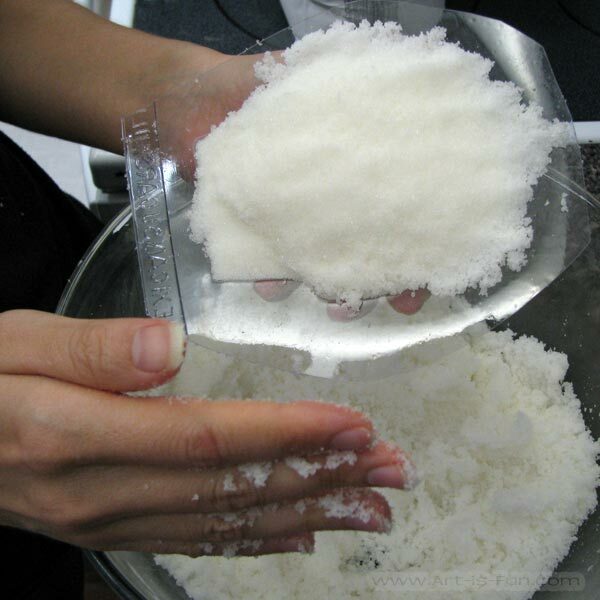 Mix together the granulated sugar and the meringue powder, and then add the water. One tsp of water per cup of sugar doesn't sound like much, but a little goes a long way. Thoroughly mix everything together (I just use my hands) for about 5 minutes until each grain of sugar is moistened and the consistency is like beach sand. To test that it's ready, form a tight clump with your hands and make an indentation with your thumb. If your thumbprint remains and the clump doesn't fall apart, the mixture is ready. If it's sticky and clumps very easily, you probably added too much water. It's not too hard to get the right consistency, but it's important because if it's too moist it will stick to the mold, and if it's too dry the skull will fall apart once the mold is removed. 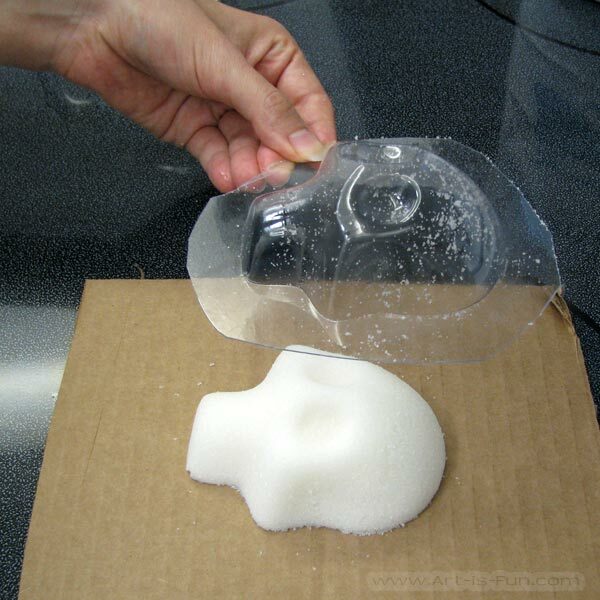 Take the mixture and pack it tightly into the sugar skulls molds. Then use the back of a knife to scrape off any excess sugar. Firmly hold the carboard or plate over the mold, flip it over, and place it on a flat surface. 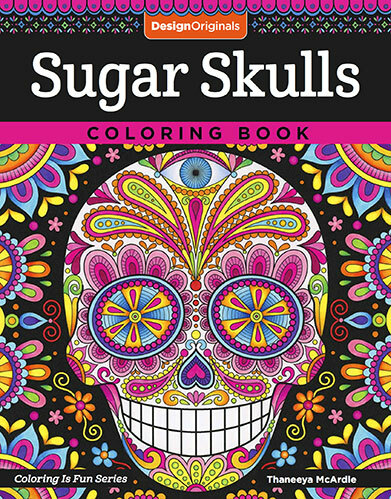 Now you can carefully remove the mold to reveal your sugar skull. It's now time to air-dry your sugar skulls for 5-6 hours prior to scooping (step 4). Scooping is necessary for large skulls, but optional for medium skulls, and unecessary for small skulls. If you're not going to scoop your skulls, let the parts dry for 12 hours and they'll be ready to glue together with royal icing (Steps 5 & 6). If you're just using the front parts of the skull, you don't need to worry about scooping or gluing with royal icing. 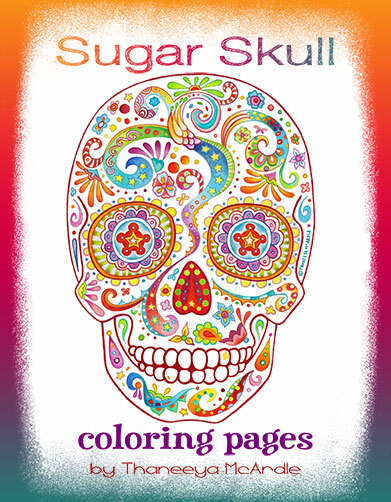 After 12 hours you can jump straight ahead to decorating your sugar skulls! Scooping is important for large skulls (optional for medium skulls) because it shortens drying time, makes the skulls lighter, and makes the two sides (front and back) easier to glue together. After drying for 5 to 6 hours, the skulls are fragile, but just stable enough to handle, while the center is still soft enough to be scooped out. Use a spoon to scoop out the center (avoiding the neck area), leaving a half-inch gap to the edge. Deposit the sugar mix into a bowl because it can be reused to make other skulls. Once you're done, let the parts dry for another 6 hours and then they'll be ready to glue together. Once your skulls are dry it's time to make royal icing which is what you'll use to glue the front and back parts together. It dries really hard (no refrigeration necessary) and lasts a long time. Royal icing is a simple recipe consisting of powdered sugar, meringue powder and water. The measurements for royal icing are as follows: 1 pound of powdered sugar, 1/4 cup of meringue powder, and 1/3 cup of water. This will be enough for a dozen or more sugar skulls. Combine all the ingredients in a bowl and mix thoroughly for 5 mins. An electric beater is best, but a wooden spoon or spatula does the job. Keep mixing until the icing is thick enough that it peaks. If it's not thick enough you'll have a hard time sticking your skulls together because the back part will keep sliding off. Now that your skulls are dry and hard, it's time to apply the royal icing to the front mold of each skull. You can use a pastry bag, but I find that a simple knife is all you need. 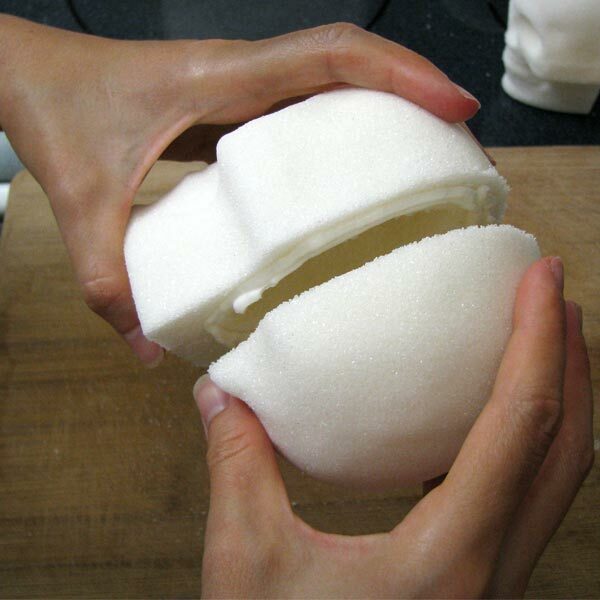 Press the front and back parts together to form a complete sugar skull. Icing will probably be squeezed out through the gaps. Run your finger along the edges to remove extra icing, then let the icing dry for 1-2 hours and then comes the really fun part - your skulls are ready to be decorated! You'll notice that the parts don't fit together to form a perfect skull. The back parts mostly serve as a stand that props the skull up. The icing might make parts of the skull a bit uneven. Don't worry about any inconsistencies because they'll be covered up by the decorations. So that's how to make sugar skulls! 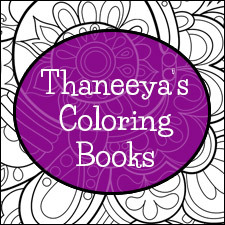 If you like to color, check out my range of coloring books relating to sugar skulls and Day of the Dead!